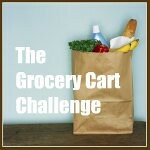 The Grocery Cart Challenge: New Giveaways! Don't Miss Out! New Giveaways! Don't Miss Out! Yahoo! I've got new giveaways up on my product and review page. Come check it out HERE. 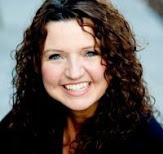 You are such a wonderful person for sharing your vast wealth of information with all of us. The giveaways are pretty cool too. You rock! I would love to win either book! Thanks for the reminder!